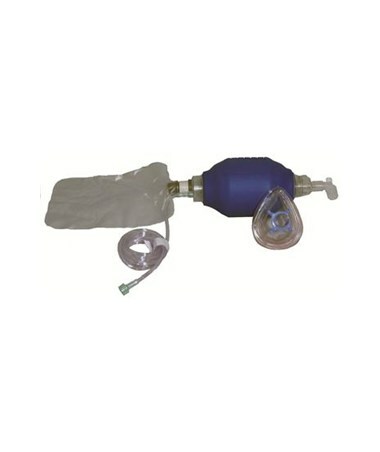 Dynarex MPR (Manual Pulmonary Resuscitator) bags are high quality single patient use resuscitation masks used to initiate resuscitation and life support measures during the possibility or presence of cardiopulmonary arrest. Clear housing allows visualization of patient valve. MPR Bag design and texture facilitates grip, eases manageability, and helps to alleviate hand fatigue during resuscitation. All MPR Bags come with 10 ft (3m) of oxygen tubing allowing for ample room at a critically necessary time. Dynarex MPR bags and components are latex free to decrease risk ofadditional complications.MPRs are used in a wide variety of settings including hospitals, clinics, extended care facilities, and ambulances. 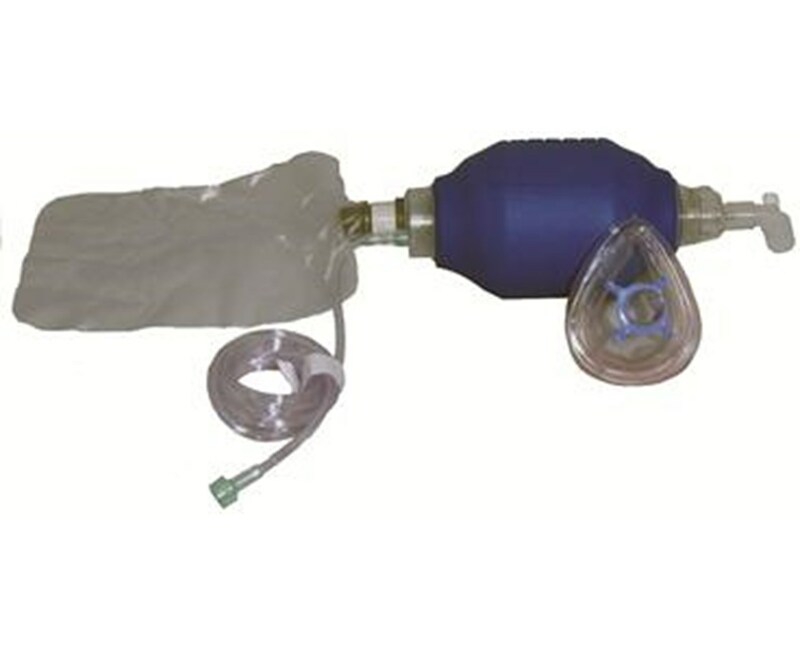 Bag Valve Mask components include a face mask (available in adult, child, or infant size), large rubber-like bag, 10 ft. (3m) oxygen tubing, duck-bill valve, exhalation port, and a reservoir tube and bag. Flow rates are adjusted to obtain and maintain optimal oxygen saturations according to patient needs. Oxygen concentrations of 100% are desired but less may be achieved due to different factors, which may include improper mask fit or inadequate flow rate. Dynarex MPR bags are high quality so you can be assured when it matters most. Don't choose second best. Choose Dynarex.